Portable Appliance Testing is a routine check of all electrical appliances within the workplace. Health and safety regulations state that when people work with electrical appliances, the appliance must be safe. The level of portable appliance testing required depends on both the type of appliance and the environment it is used in. 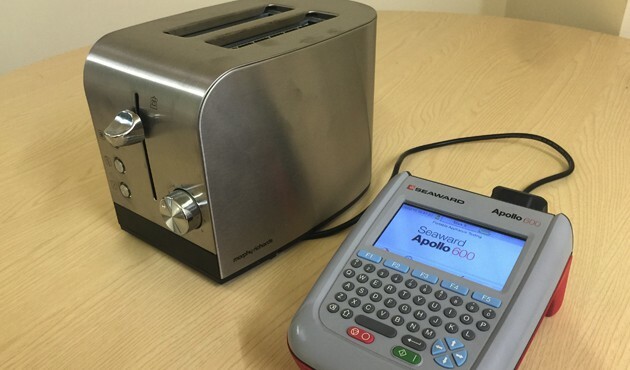 Whilst portable appliance testing is not strictly compulsory, it is generally regarded as being the best way of meeting the electrical regulations that exist to protect employees and customers. Our portable appliance testing is conducted using some of the most advanced testing equipment available which allows us to quickly and efficiently test your environment with as little disruption as possible.